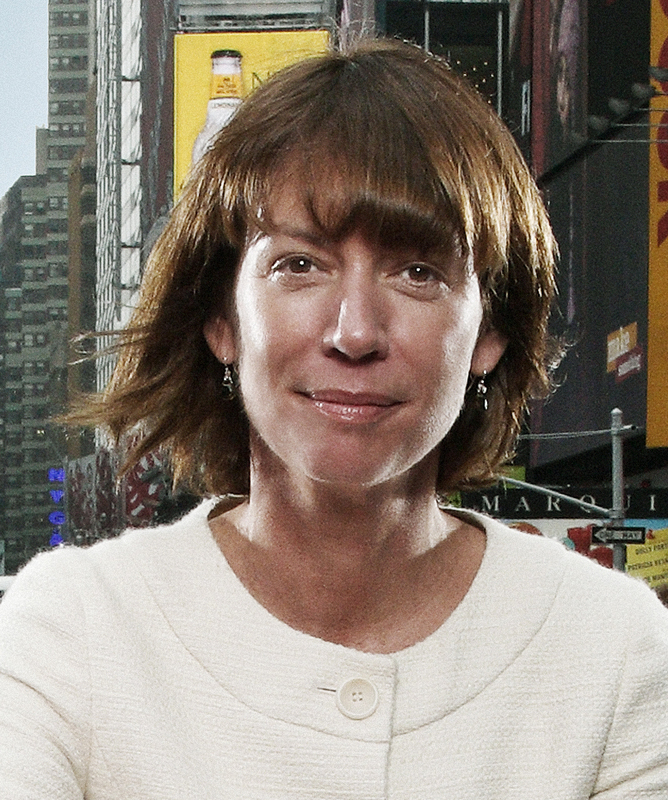 Los Angeles is finally on a bike bender, a perfect time to hear Janette Sadik-Khan. The former New York City transportation commissioner transformed New York’s streets into dynamic spaces for pedestrians and bikers. 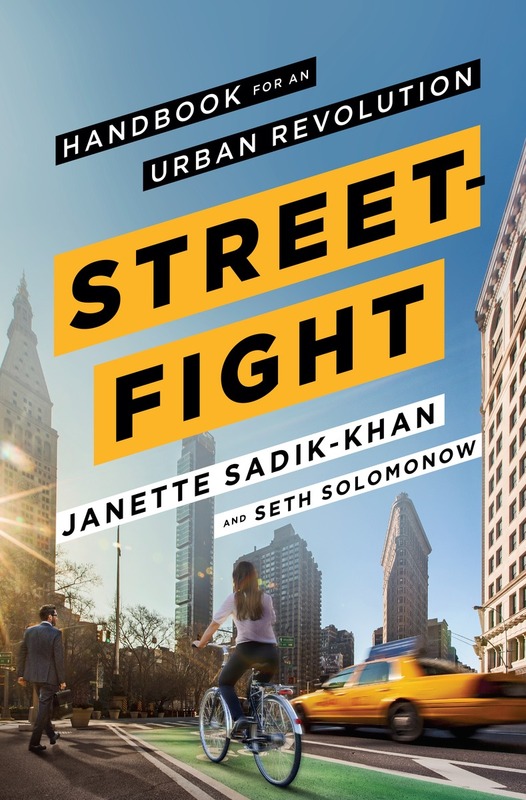 Los Angeles Times architecture critic Christopher Hawthorne joins her for a talk on her book Streetfight: Handbook for an Urban Revolution. A book signing with Sadik-Khan will follow the conversation.